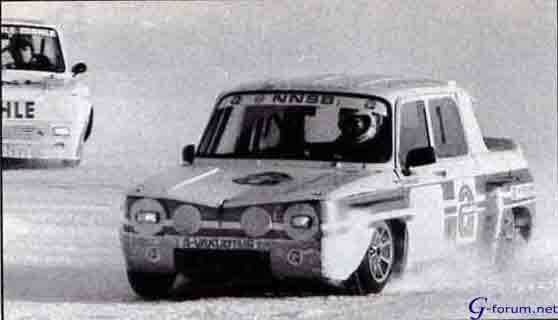 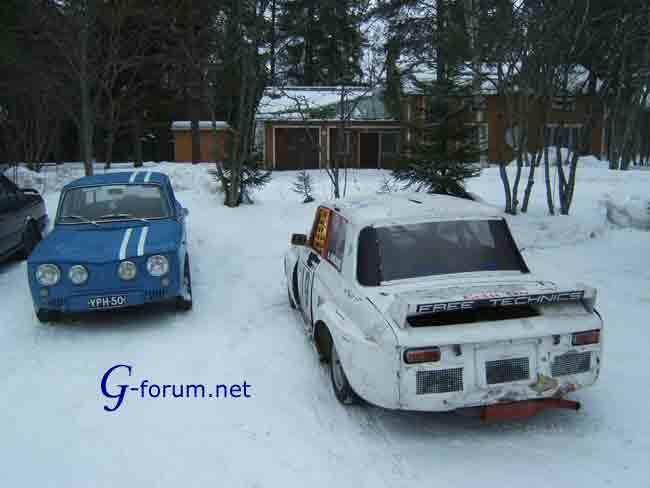 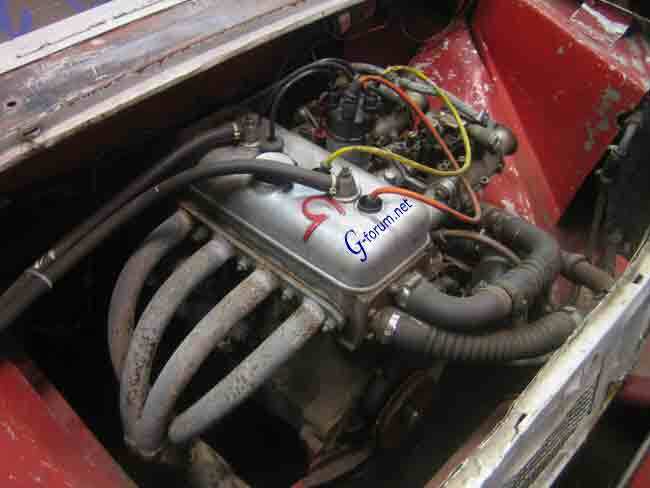 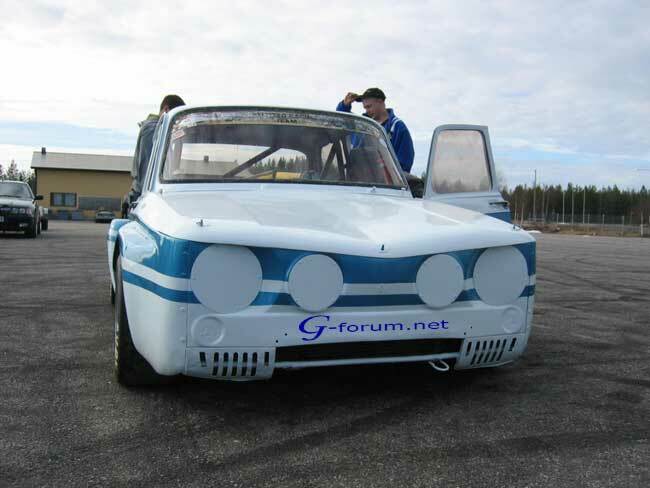 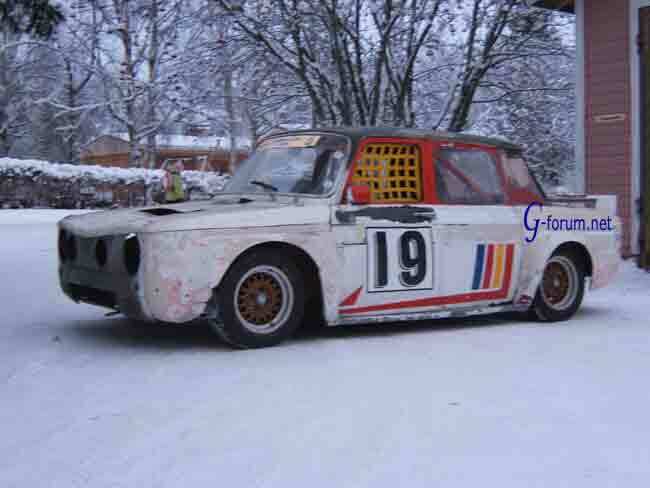 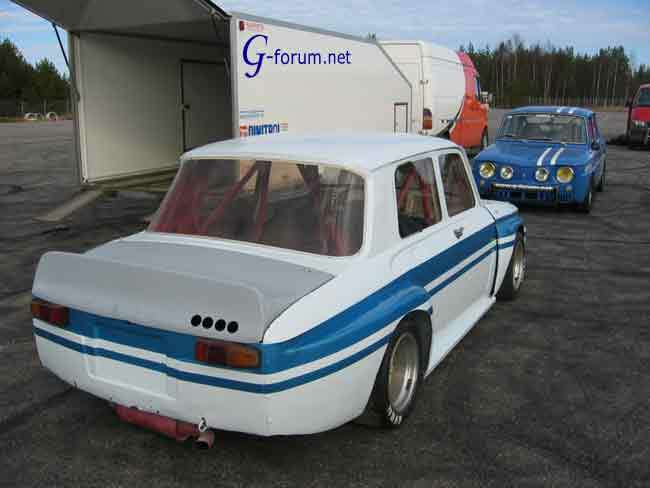 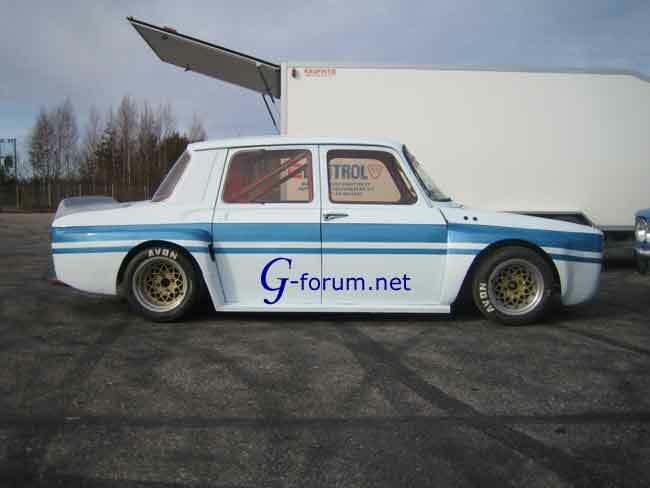 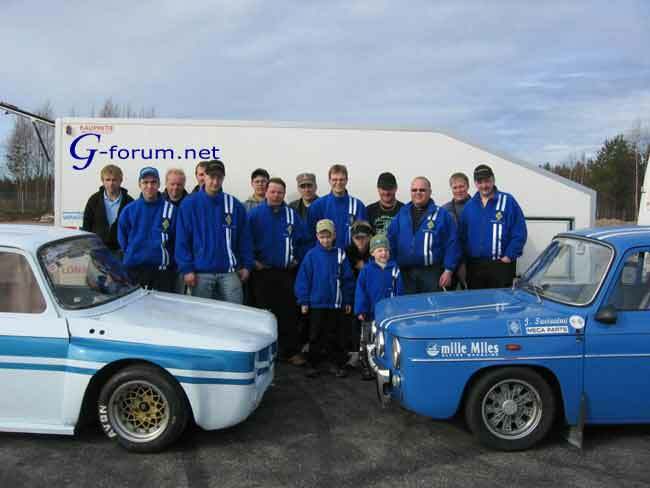 This Gordini was sold to Sauli Kangas at 16.01.1970. 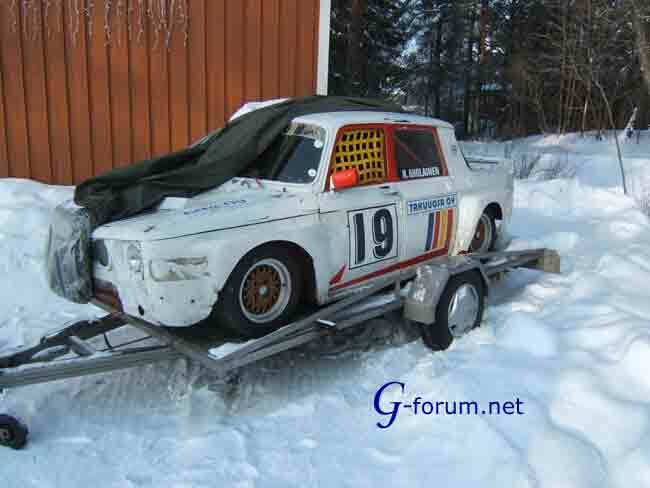 This G hasn't never had plates!. 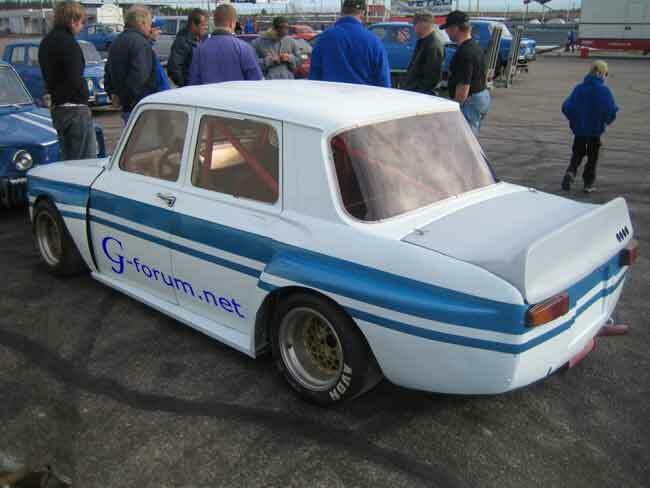 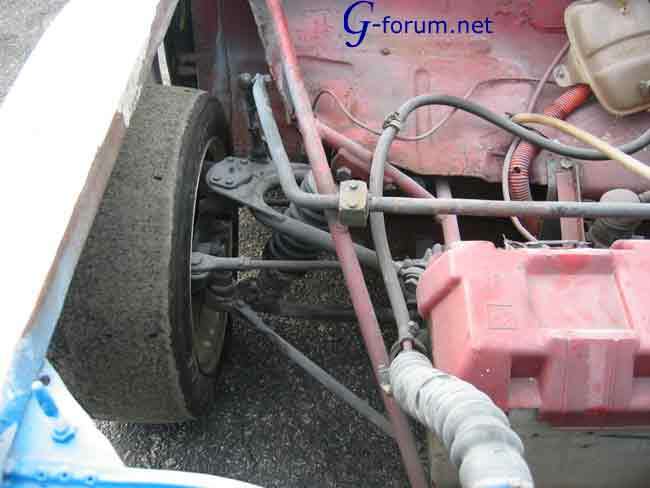 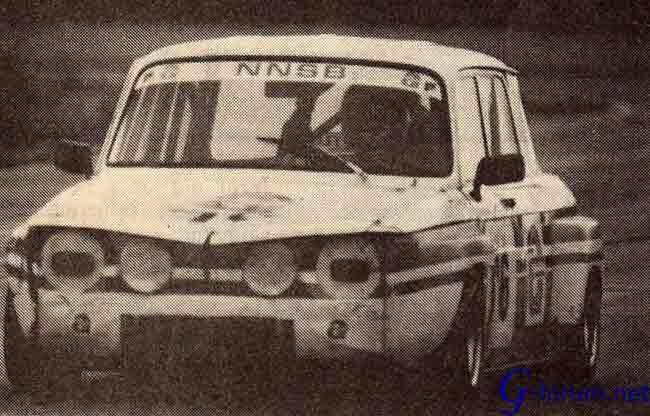 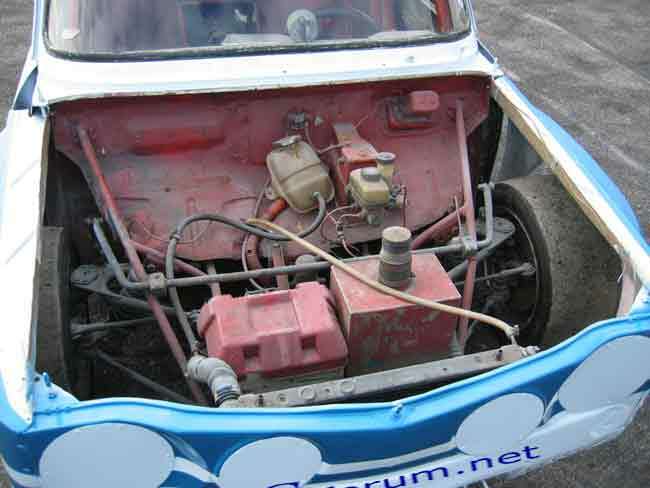 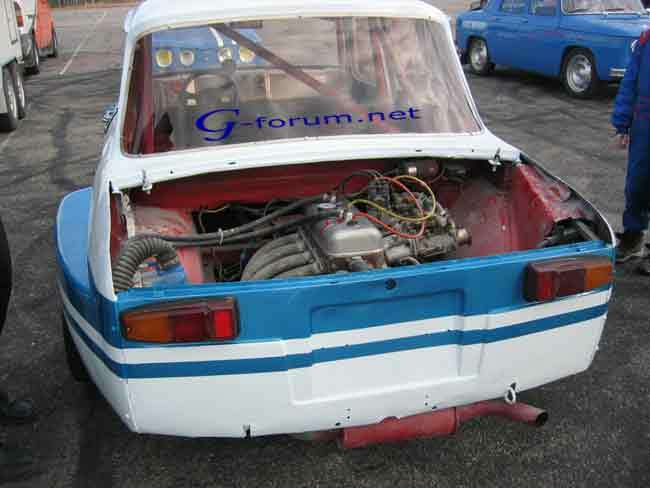 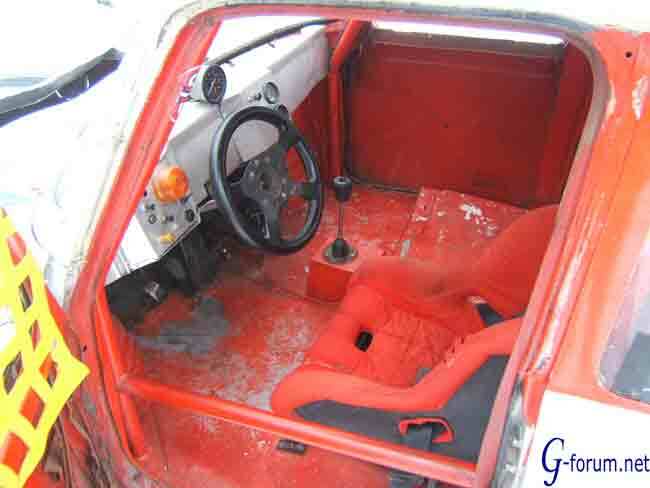 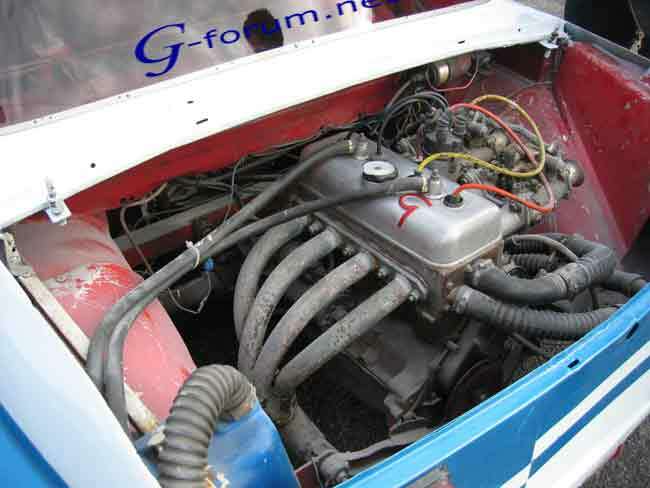 This is a piece of history from early 70's, Race Gordini, in original condition!! 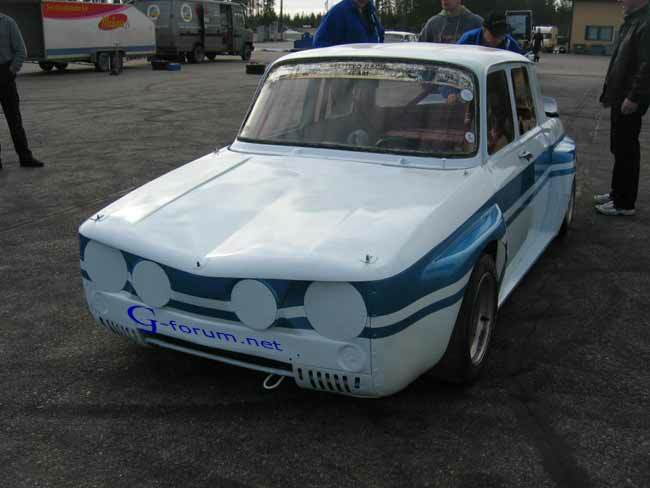 If you have some info or pictures from this car, PLEASE SEND IT TO ME!! 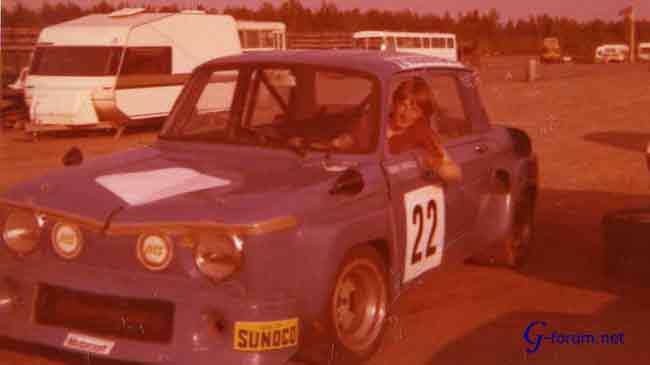 First photos from early 70,s ! 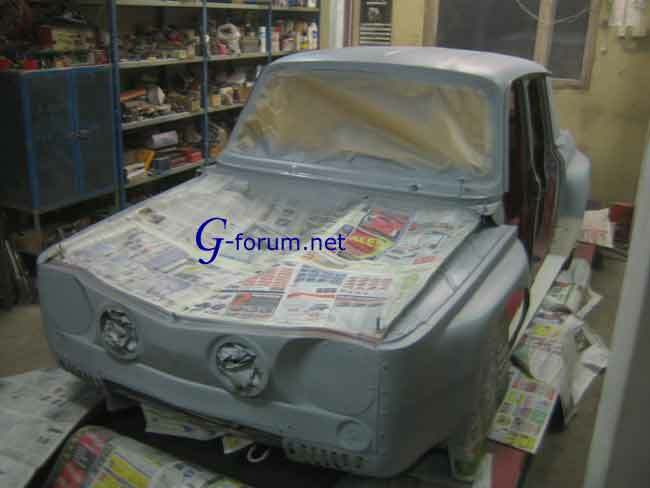 15 years old boy is sitting in his dream car!! 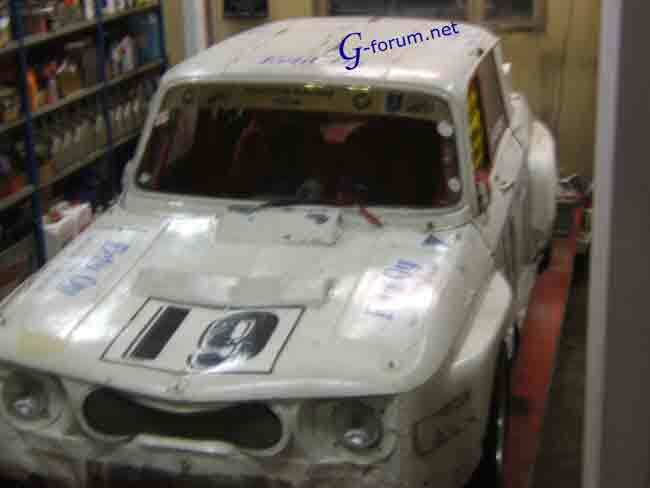 This boy is not 15 any moore but, he is now the lucky owner!!! 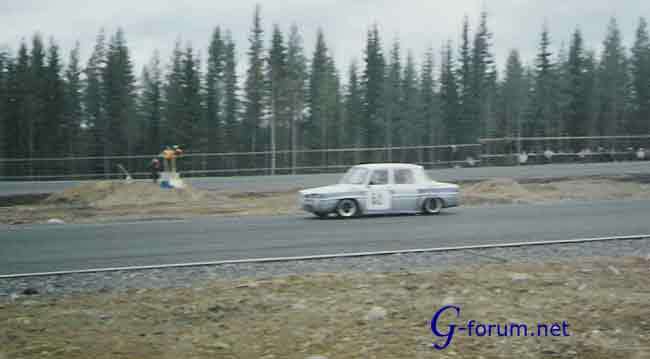 Fjalar Björklund driving in Kemora Racing circuit! 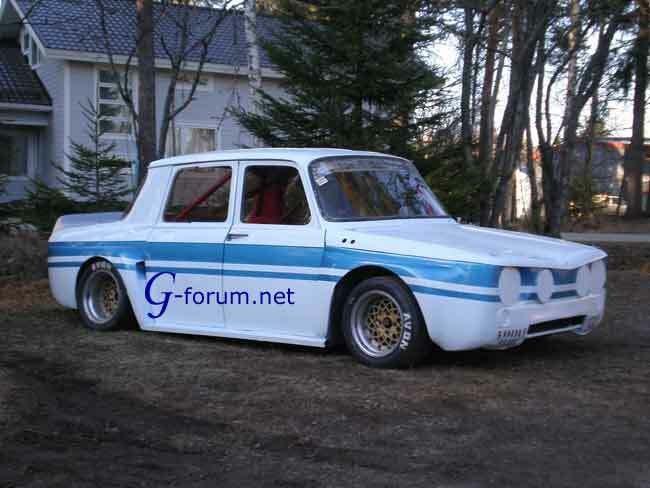 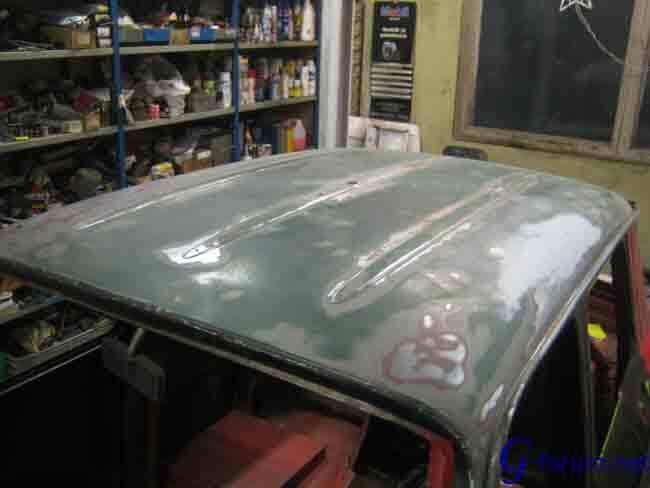 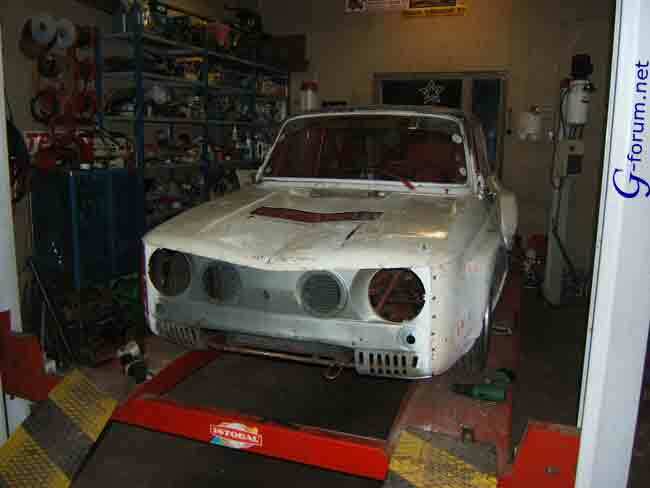 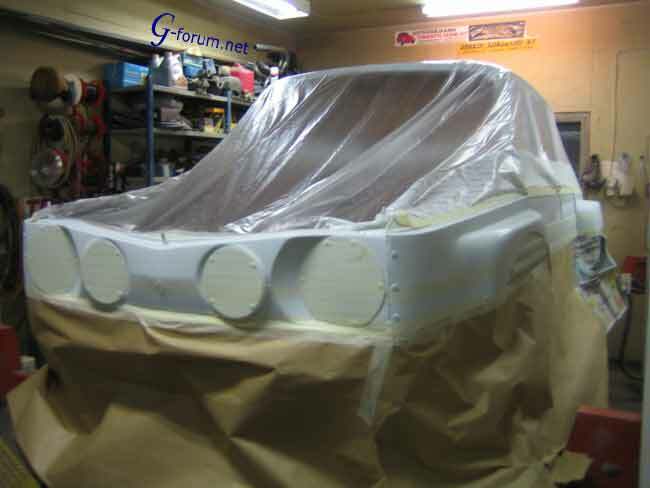 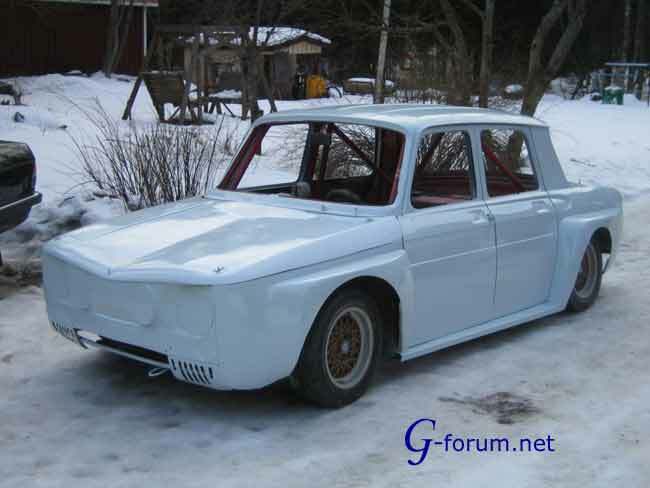 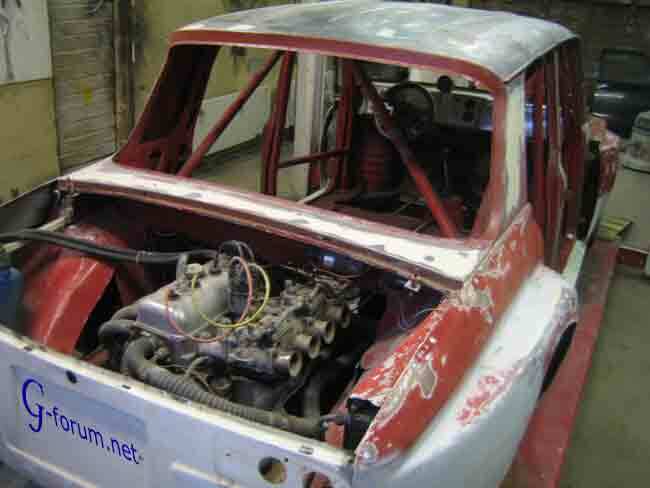 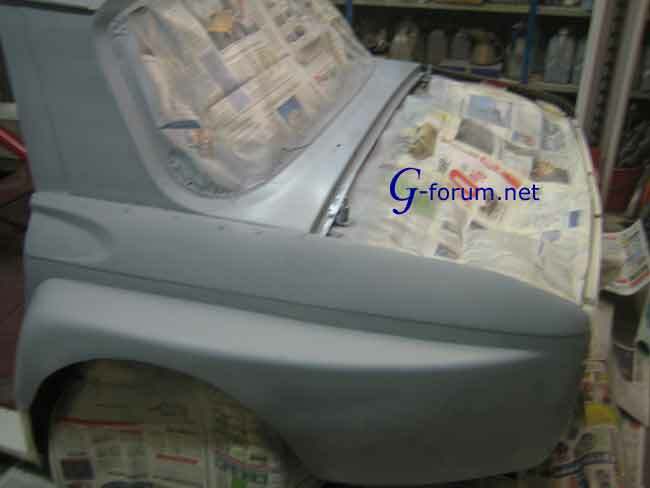 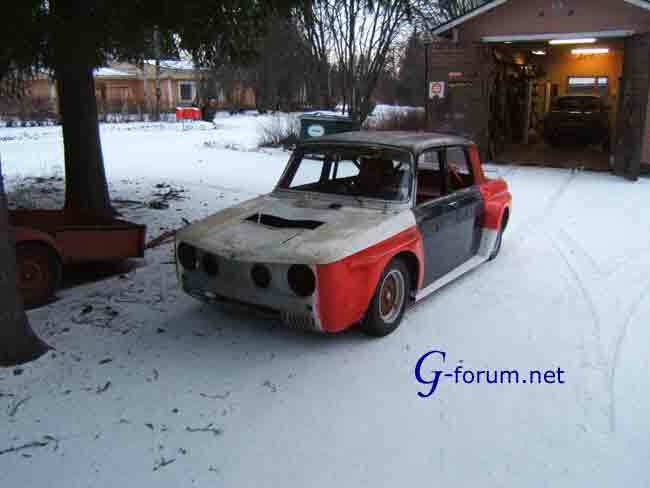 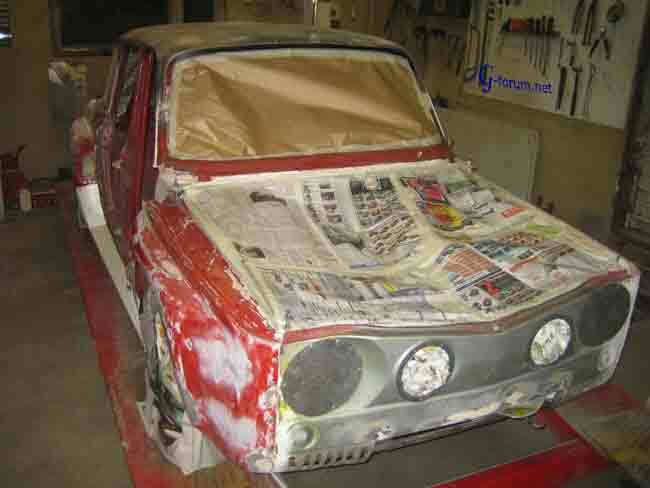 Renault 8 Gordini Gr:5, rebuild pictures starts from here.